There comes a time when false bravado must come to an end. Two fearsome competitors meet to decide once and for all who is champion! 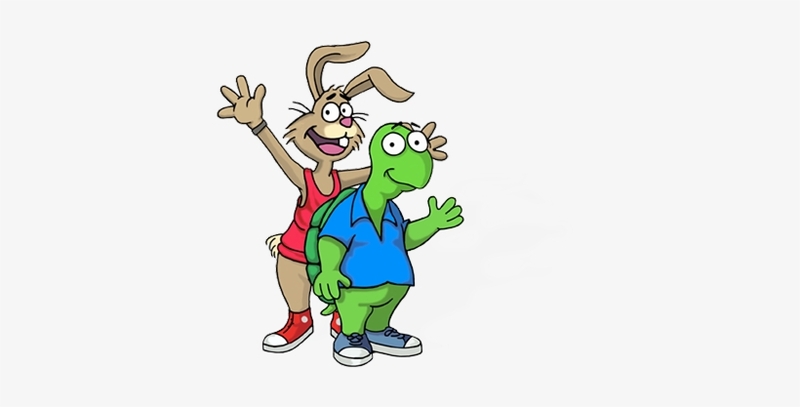 A funny story about a turtle and a bunny and a race they have through the woods. A race where everyone wins. Promise!